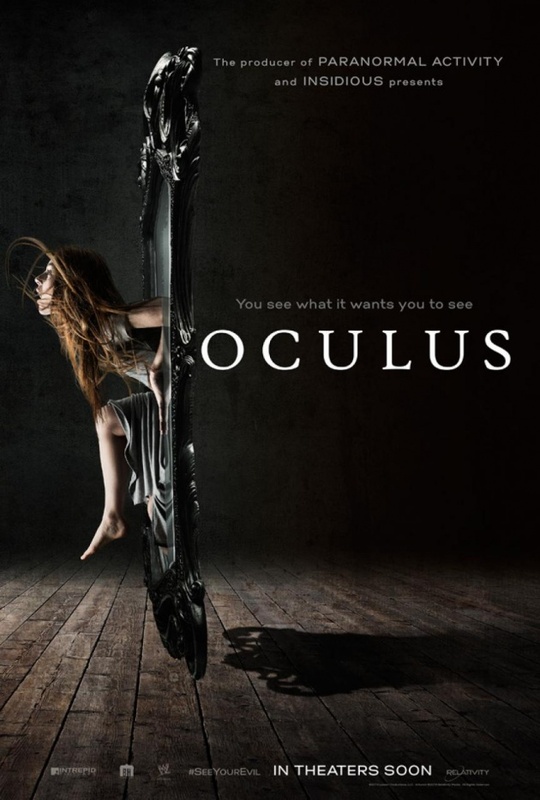 The horror film Oculus, has a new interesting poster for today. In the film we experience a new take on the haunted mirror legend. Oculus doesn't have a released date yet, but it might come to U.S. theaters around September or October.